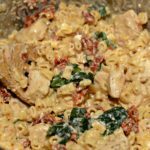 This Instant Pot dish combines pasta, chicken, and sun dried tomatoes in a creamy sauce that will be a new family favorite! 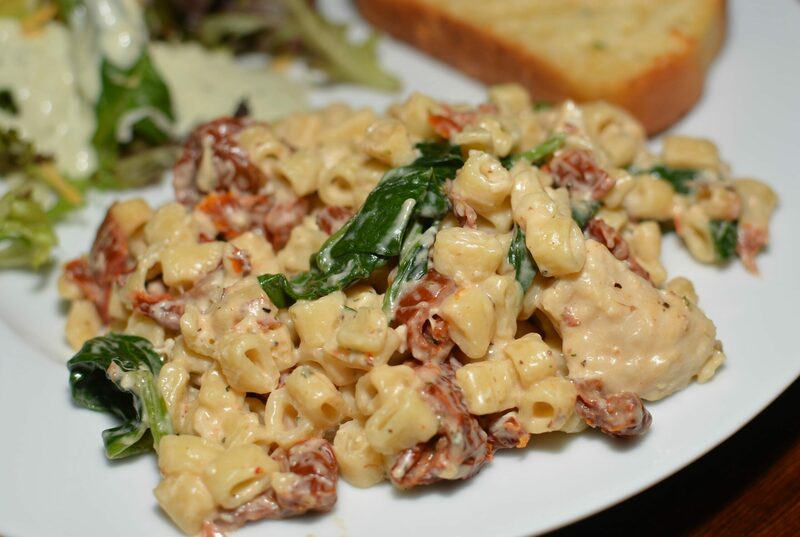 I am always on the hunt for a great pasta dish. Pasta is one of my favorites and budget friendly! Almost always easy to cook and quick to get from the stove (Instant Pot in this case) to the table. 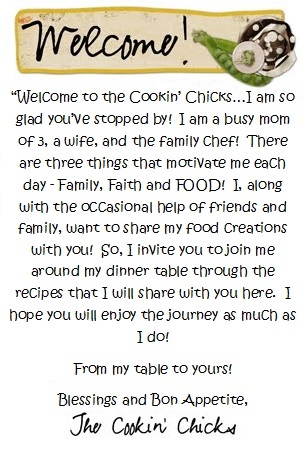 In my house, we like to spend time together as a family, not in the kitchen preparing! Luckily, this dish knocks it out of the park in a fraction of the time it TASTES like it took! There’s something about the combination of sundried tomatoes and cream cheese that drives my kids crazy. Every bite was consumed, every noodle was eaten, and every drop of the wonderful sauce was mopped up from their plates. Even the leftovers were immediately claimed for the next day! 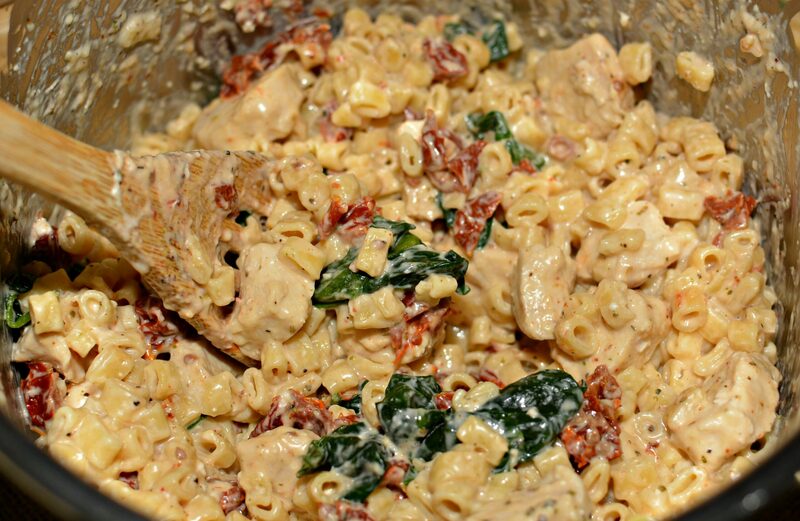 Including the spinach with the pasta and chicken, this is a full meal in one pot! From start to finish, I had this dish ready to enjoy in fifteen minutes! That includes the chicken AND pasta cook time! You can’t beat an Instant Pot dish, right?! If you are looking for a quick, easy to prepare dish that’s sure to impress, try this one out! This is family friendly, budget friendly, and reheats perfectly for leftovers! In fact, you can snag this Instant Pot on Amazon, https://amzn.to/2JwS2Jk! Don’t let the Instant Pot scare or intimidate you. Once you get the hang of it, you’ll end up turning to it for everything and tossing the slow cooker and rice cooker! You can’t beat that, right?! 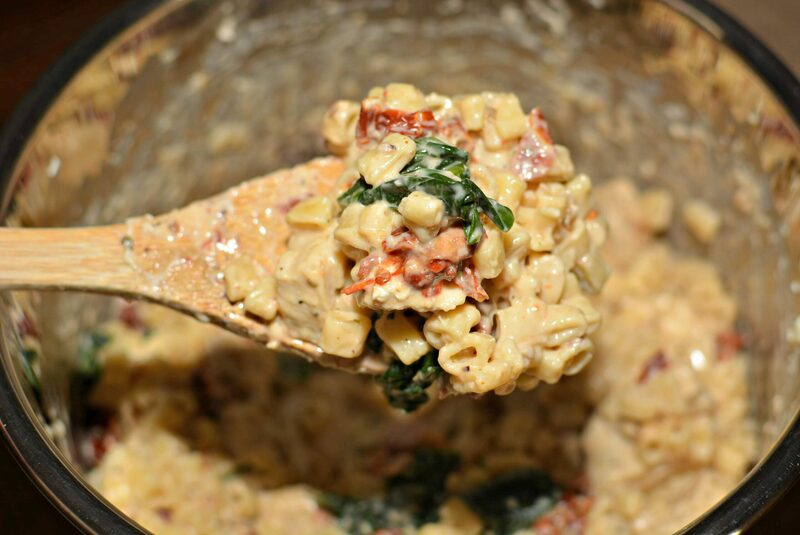 A creamy pasta dish packed with chicken, spinach, and sun dried tomatoes. You can have this dinner on the table in under 15 minutes using the Instant Pot! Place lid securely on and move valve to sealed position. Set on manual, high pressure, for 3 minutes. Remove lid and stir mixture around thoroughly. Turn off manual button and switch to saute function. 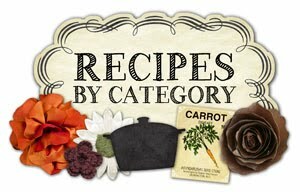 Turn Instant Pot off and serve!